The theory of evidence is a generalization of the probability theory which has been used in many applications. That generalization permits to represent more different types of uncertainty. 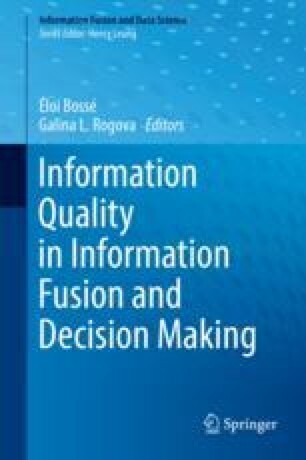 To quantify the total information uncertainty in theory of evidence, several measures have been proposed in the last decades. From the axiomatic point of view, any uncertainty measure must verify a set of important properties to guarantee a correct behavior. Thus, a total measure in theory of evidence must preserve the total amount of information or not to decrease when uncertainty is increased. In this chapter we review and revise the properties of a total measure of uncertainty considered in the literature. The work of the first two authors has been supported by the Spanish “Ministerio de Economía y Competitividad” and by “Fondo Europeo de Desarrollo Regional” (FEDER) under Project TEC2015-69496-R.